Spring is here which means it’s time to clean!  Today I’m sharing 3 easy tips for cleaning & organizing your refrigerator naturally. 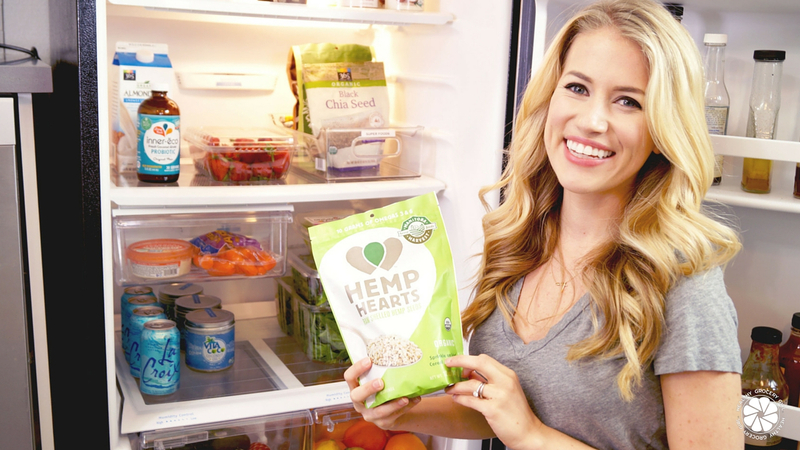 Plus I share a few of my key refrigerator staples! Enjoy! 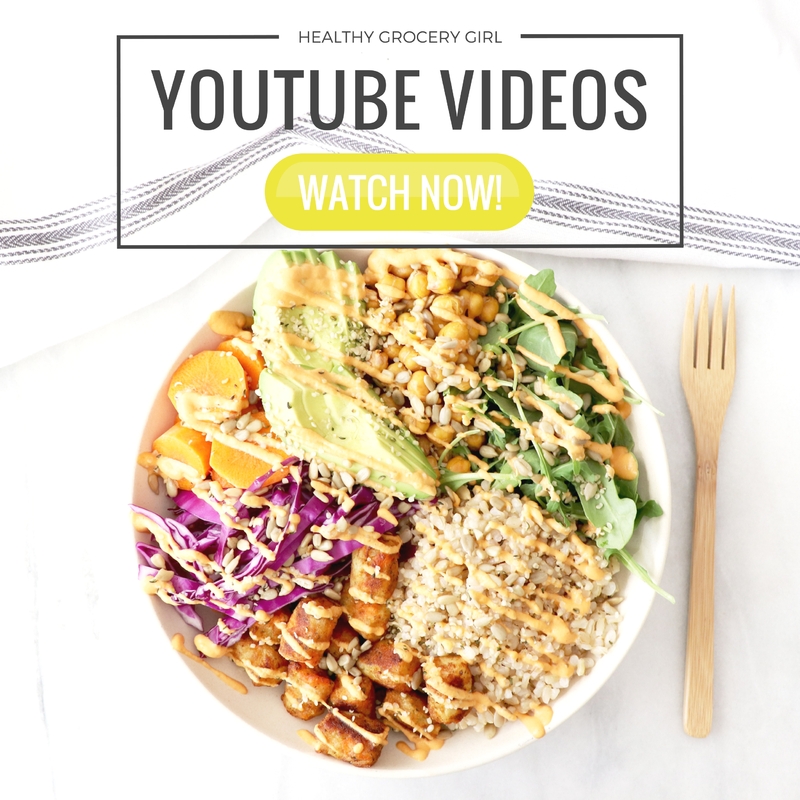 Click Here To Subscribe To The HGG YouTube Channel & Never Miss A Video! We post a new video every Thursday! Look for spinach, Mixed Greens, Sweet Potatoes, Zucchini, Broccoli & Almond Milk at your local grocery store! 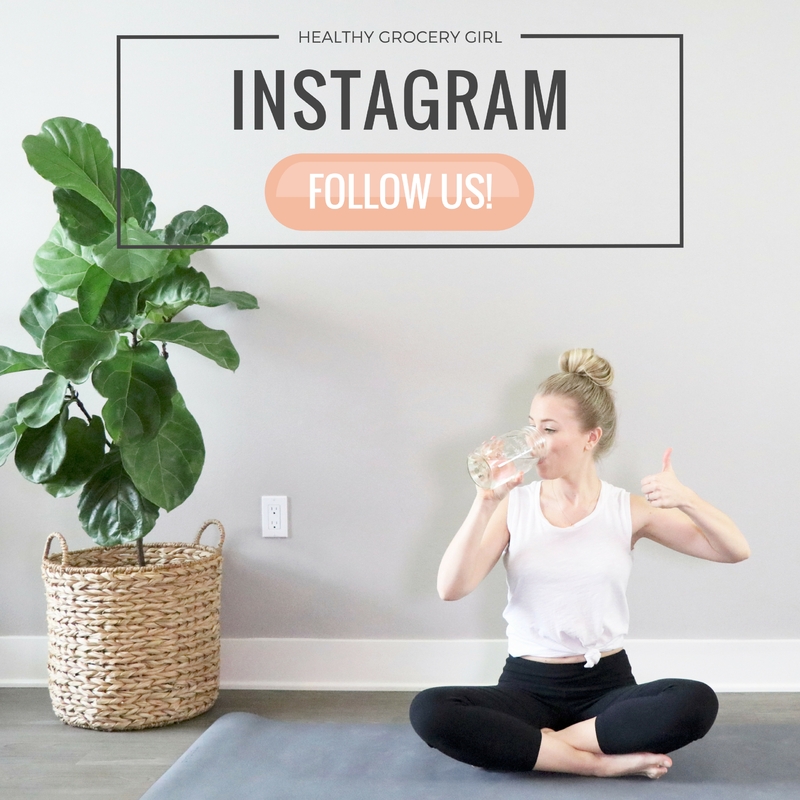 Disclosure: Healthy Grocery Girl is a Manitoba Harvest ambassador. 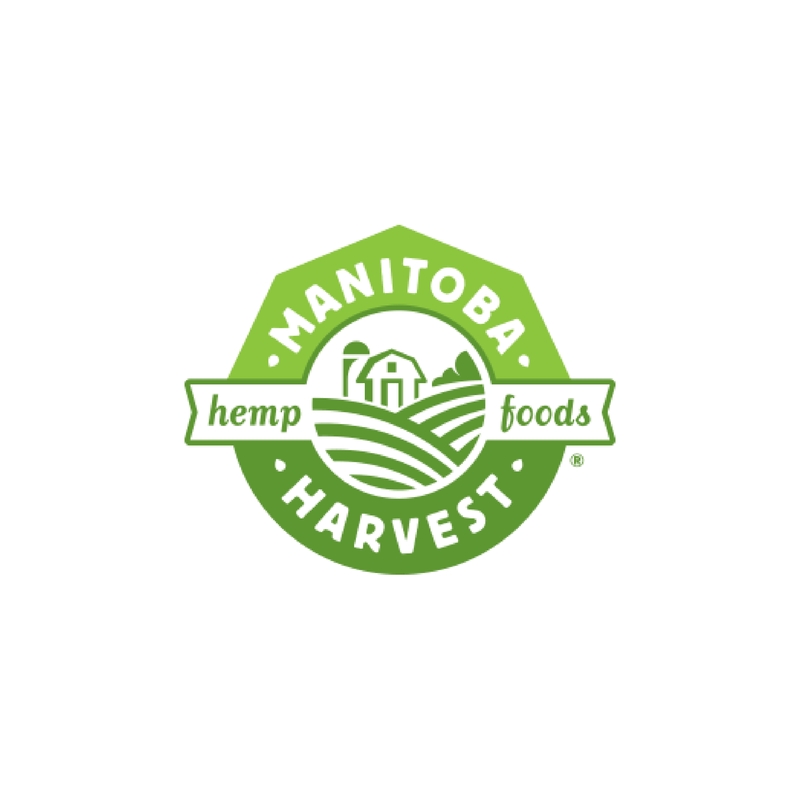 Thank you Manitoba Harvest for partnering with Healthy Grocery Girl for this video.